Larabar believes that a sound mind, body and spirit are derived from food in its simplest, most natural state. 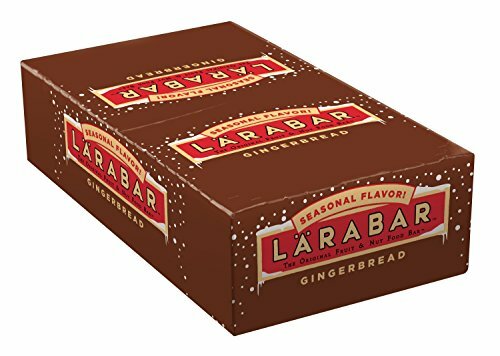 Made from 100 Percent real food, Larabar is a magical harmony of fruits, nuts and spices that will lift your vitality and provide energy with every bite. Simple. Pure. Delicious. Enjoy the energy. Contains 8 ingredients: Dates, Cashews, Almonds, Raisins, Cinnamon, Ginger, All Spice and Vanilla Extract. If you have any questions about this product by LÄRABAR, contact us by completing and submitting the form below. If you are looking for a specif part number, please include it with your message.